Dr. Joseph Amalfitano is our periodontist in Traverse City, MI. Dr. Joseph Amalfitano is a periodontist in Traverse City, MI, with advanced surgical training in periodontics to provide his patients with a wide range of periodontal and general services. Whether you need basic periodontal cleanings or you would like a full mouth regeneration, Dr. Amalfitano takes pride in communicating with his patients to help them reach their dental health goals. Keep a healthy smile for life by coming in for your routine hygiene cleanings and exams. Dr. Amalfitano can catch dental issues before they become larger and costlier problems. We will do everything we can to save your teeth but sometimes an extraction is the best option. Fix toothaches and TMJ issues with this simple procedure. Proper occlusal adjustments also ensure the success of many periodontal therapies including laser gum surgery. Dr. Amalfitano can detect oral cancer at its earliest stages with regular oral pathology exams and could even save your life. Accelerated orthodontics can straighten your teeth in as little as three to eight months! Wilkodontics is available for both adolescents and adults and can straighten your teeth up to four times faster than traditional orthodontics. This is accomplished by using efficient orthodontic methods and alveolar decortication and augmentation techniques and results in straight teeth and a beautiful smile for life. Dr. Amalfitano uses special membranes to control the growth and direction of new bone and gum tissue in areas of low tissue volume. This can mean the difference between saving your teeth or losing them. It is not too late to have the smile you deserve. Dr. Amalfitano can restore your smile and save your jaw bone with a variety of periodontal procedures. Control the progression of periodontal disease and keep pocket depths low with regular maintenance cleanings. A surgical procedure to restore areas of low tissue volume and recession. 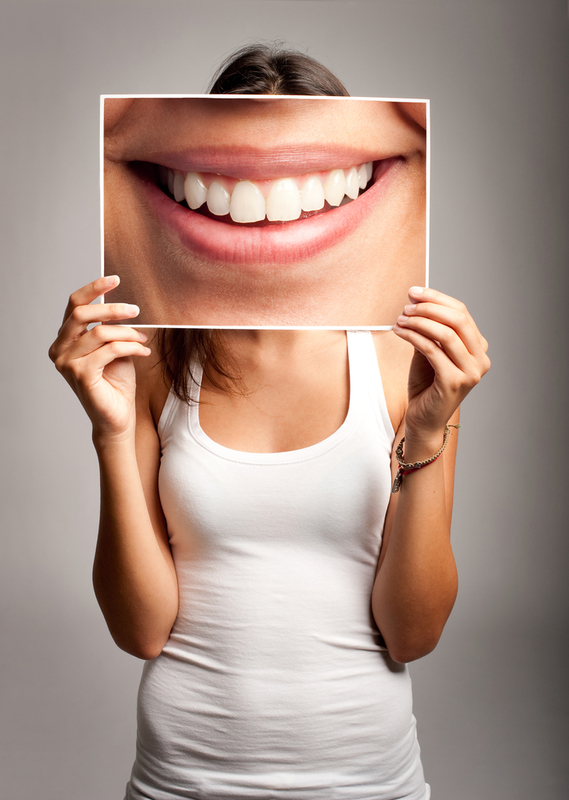 Improve the health and esthetics of your smile. Walk in and out of our office with a whole new smile with same-day dental implants!